A new report, entitled Beyond Combustion: Electric Vehicle Trends, Goals and Recommendations for Sonoma County (pdf download), from the Center for Climate Protection in Santa Rosa, makes a startling prediction: if the current rate of adoption of electric vehicles in Sonoma County continues, the sale of internal combustion vehicles here could essentially end by 2030 – just 13 years from now. Steve Mencher talked with the report’s author about its findings. 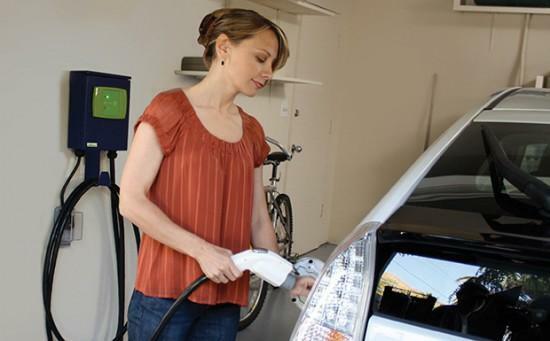 See discounts and incentives for electric vehicle purchases at Sonoma Clean Power. 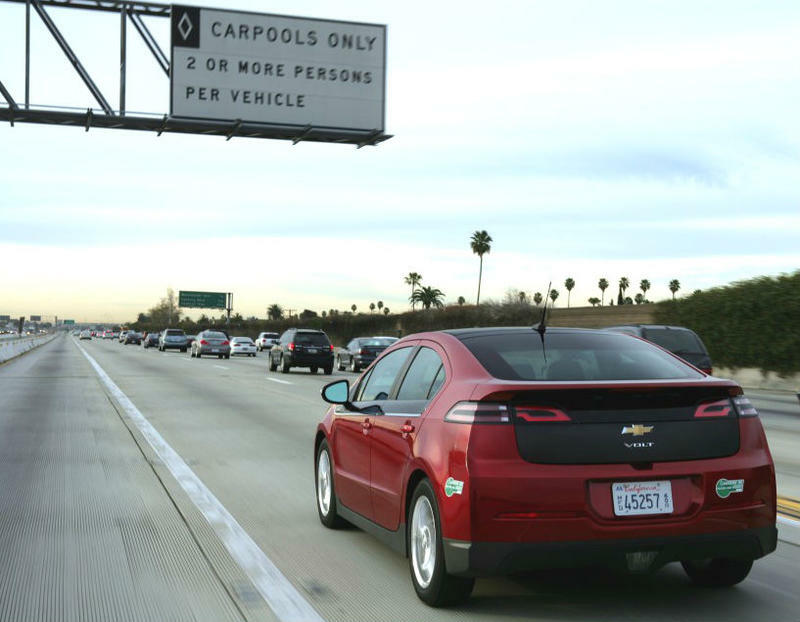 Electric cars generate far less pollution, and usually save money for their drivers. But because of the high upfront costs of buying or leasing these cars, those benefits have been largely out of reach for low-income households. But that may be starting to change. 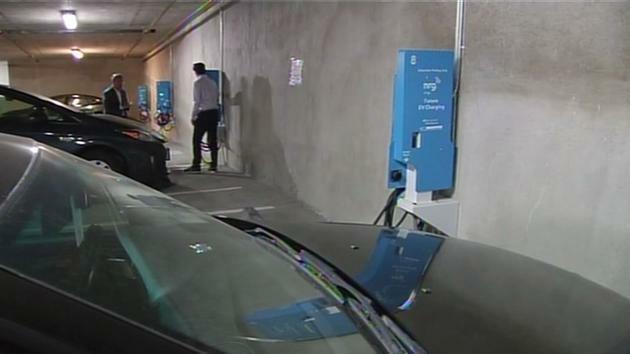 Sonoma County’s Regional Climate Protection Authority has been studying ways to encourage wider use of EVs locally. An important piece of that, says Program Manager Lauren Casey, is their analysis of where additional charging stations could most productively be located. Transportation is the single biggest source of greenhouse gas emissions in Sonoma County. 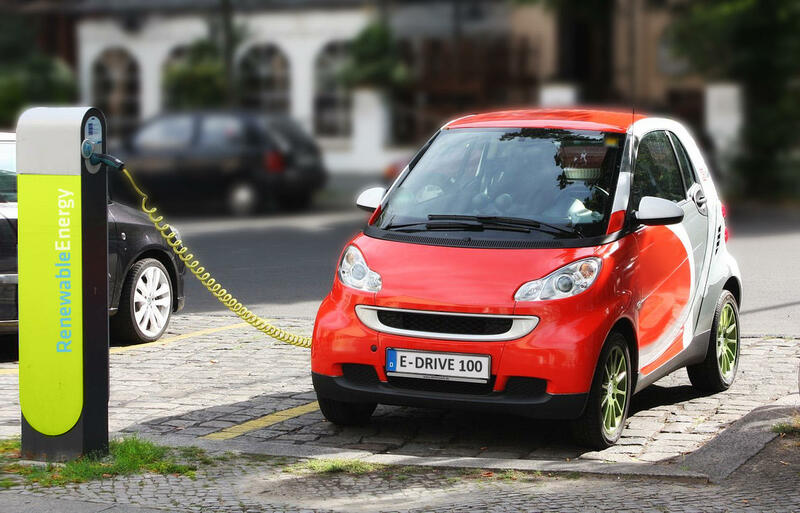 So efforts to boost the adoption of emission-free electric vehicles are accelerating. Driving an electric car in Sonoma County should be, at worst, a break-even proposition compared to a gas-powered vehicle, according to Sonoma Clean Power’s Geof Syphers. Like the car ads used to say: Your mileage may vary. But here are some detailed figures from recent EV convert Doron Amiran of the Center for Climate Protection, documenting his household's experience. If you think you’ve been seeing more electric cars on local roads in the past year, you’re right. Today’s North Bay Report examines the factors behind this trend. The leading reasons given for EV purchases are shown in the graphic below.